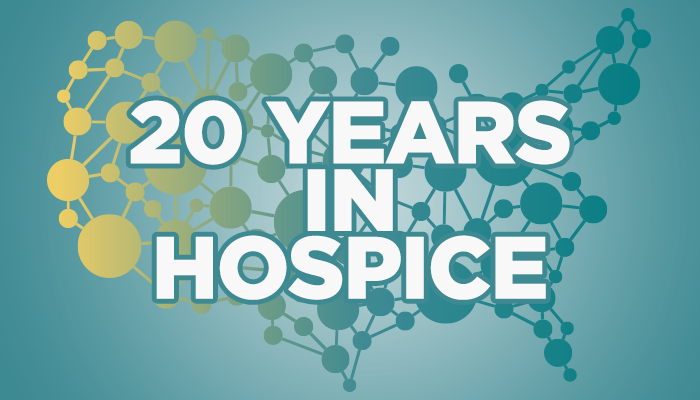 PDC has been helping hospices all over the nation… for 20 years!! As one of the very last family-owned and operated hospice claims processors, PDC continues to thrive. 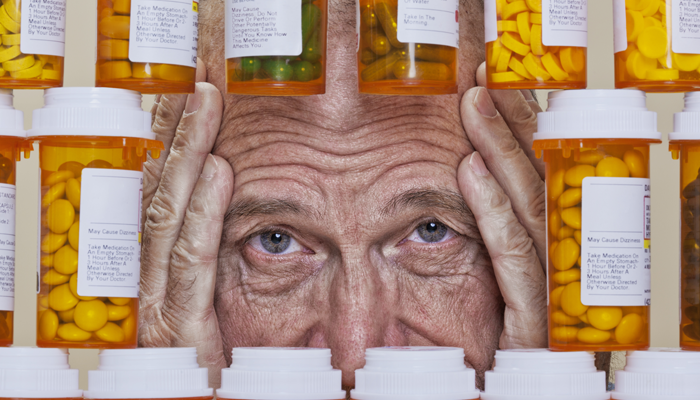 It was 2001 when our founders (Paul Hagen & Mark Lewandowski) heard about a hospice that was struggling with the high cost of prescription drugs. With already existing knowledge of the prescription medication industry, Paul and Mark put their expertise to good use and formed a new company (PDC). The service PDC provided then is just as simple as it is today. Our company helps hospices acquire medications from the pharmacy at a fair price while ensuring a high level of patient care through innovative palliative solutions. Needless to say, Mark and Paul fell in love with the hospice industry. Today, our company is built on the virtues that Mark and Paul started back in 2001. We truly believe that being personal is the only way to do business in the hospice industry. For patients with end-stage chronic illnesses, i.e. COPD, they have often been on the same regimen for years and therefore are not willing or open to changes in their current therapies…especially inhalers! 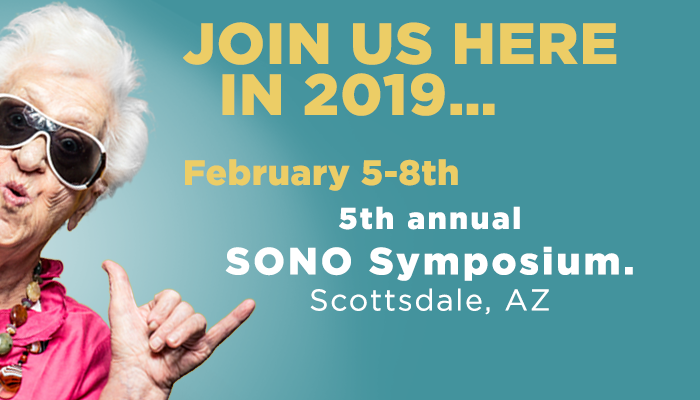 This is when we, as knowledgeable and confident hospice providers, need to step in to explain the pros and cons of multiple therapies. Jaymie, being a huge super nerd and school addict, completed her first degree in nutritional sciences from Oklahoma State University. After teaching for a bit, she went on to complete her BSN at The University of Tulsa where she then went on to work in critical care. After 8 years in the ICU, she was invited to join an inpatient palliative care team where she found her passion for advanced care planning, palliative care, symptom management and hospice education. She didn’t stop there! In 2015, she completed her advanced practice degree from The University of South Alabama and became an Adult-Gerontological Acute Care Nurse Practitioner. 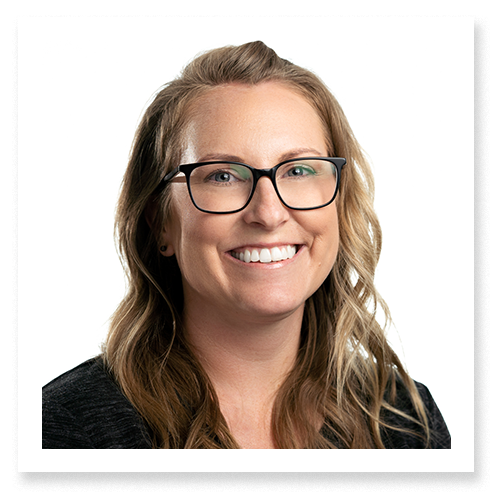 In June of 2017, Jaymie joined the PDC team as the Clinical Account Manager where she continues to work towards nursing education on end-of-life care. As the powerhouse she is, Jaymie is also the author and brains behind our blog! Jaymie is truly a jack-of-all-trades. At work, she is a problem solver, leader, wealth of knowledge, and the epitome of patient care. In addition to being one of the fearless leaders of the PDC team, Jaymie is a dedicated mother and wife. She stays busy keeping up with her 2 daughters – Haylee (8) and Emma (2), as well as a 13 year old lab named Charlie, and her husband, Jason, of 13 years. (Jason proposed to Jaymie with their dog, Charlie!) When not in the office, Jaymie can be found boating at the lake, traveling, doing her best to be the “cool leader” in the youth group at her church, or attempting to be fit at the gym. Jaymie is extremely passionate about sharing her knowledge through medical mission trips. In June of 2018, Jaymie went on the medical trip of a lifetime where she partook in a mission with Empower Tanzania (ETI). ETI works in partnership with rural communities and other organizations to facilitate activities that measurably and sustainably improve the lives of Tanzanians. She describes this trip as “incredibly eye-opening” and she is a proponent of everyone having this experience at least once in their life. Jaymie embodies the values of a good leader, caring coworker, passionate nurse, dedicated mother & wife, youth group leader, and a mission trip warrior. We are so lucky to have you on our team! As the holiday fun sizzles out and 2019 begins, it is time to create new goals and new resolutions for the NEW year! My resolution is to be able to say “no” to at least 75% of the sweets I see! Where Will PDC Be This Month?